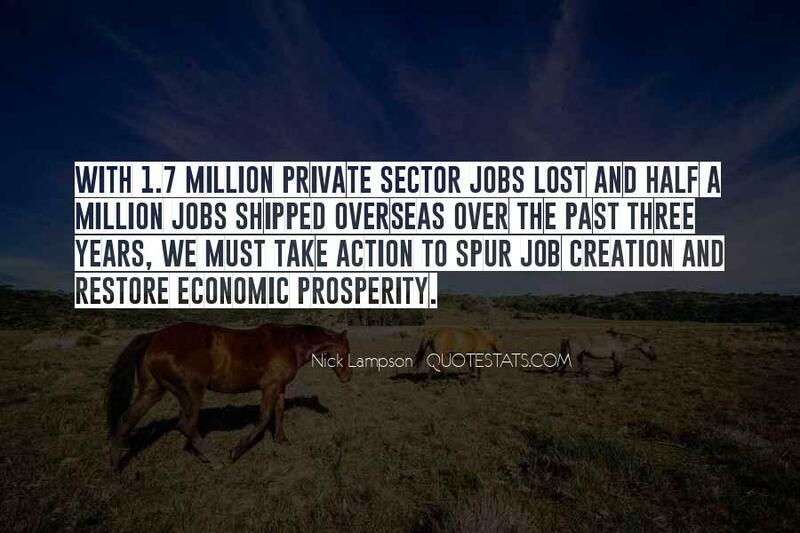 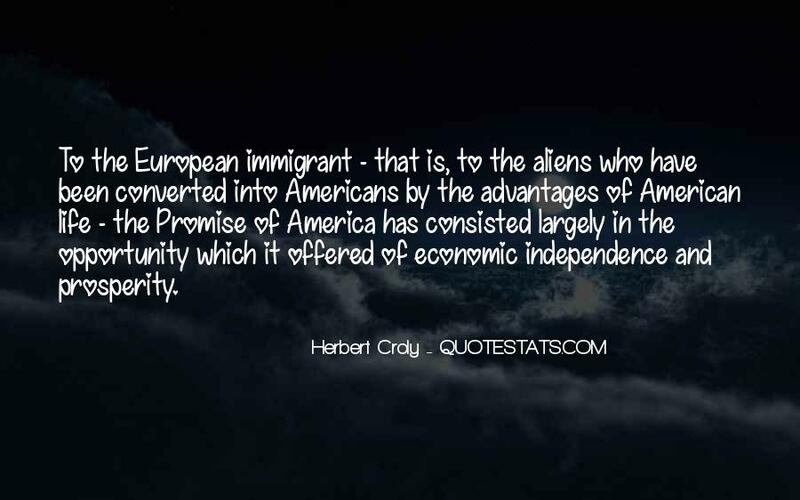 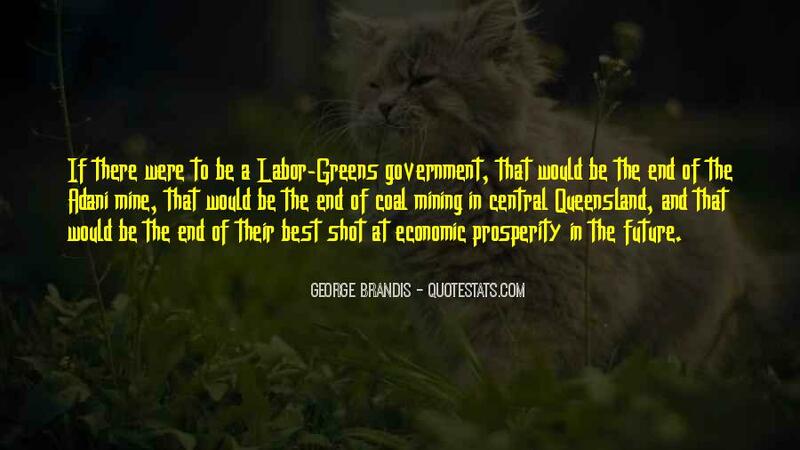 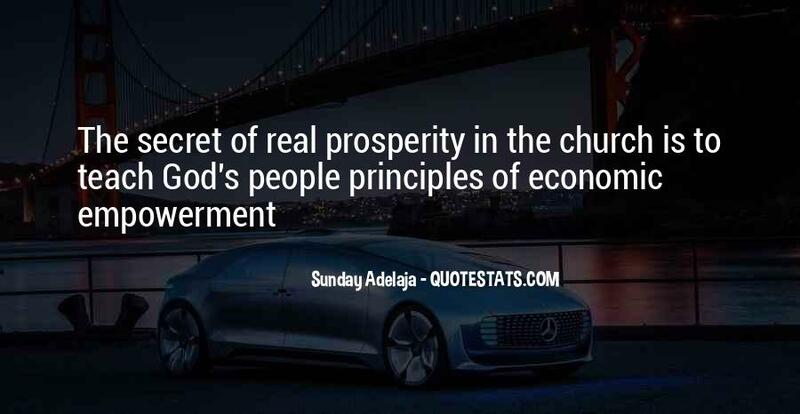 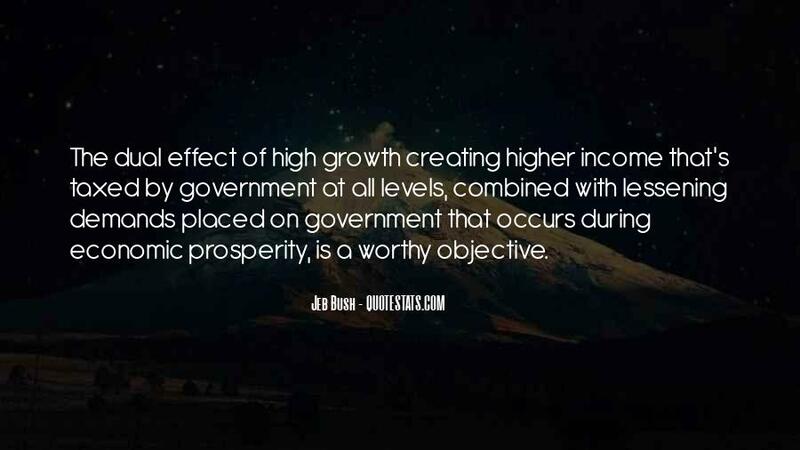 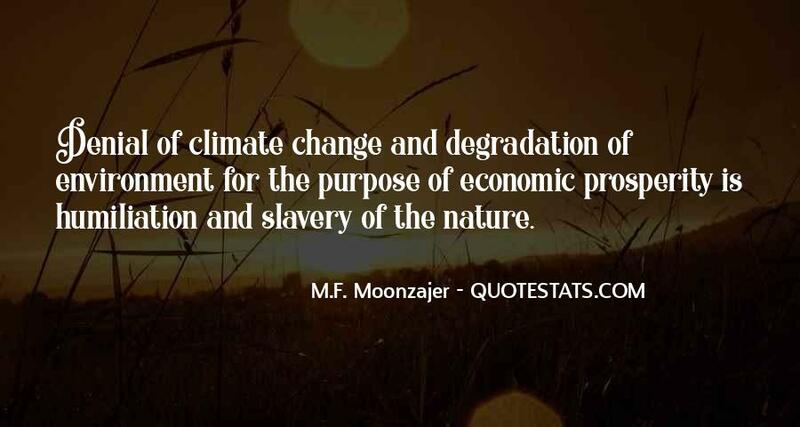 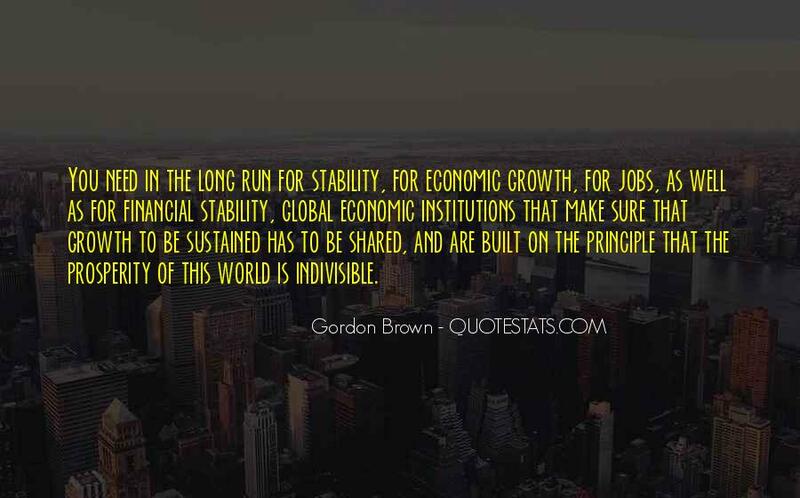 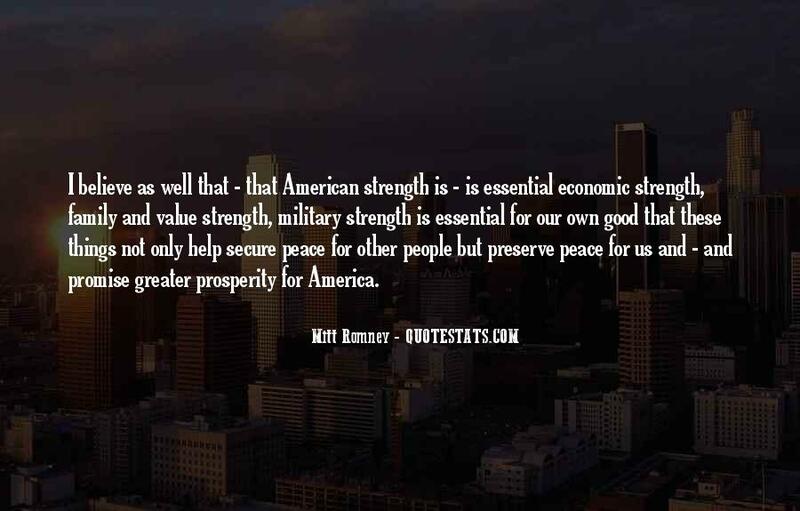 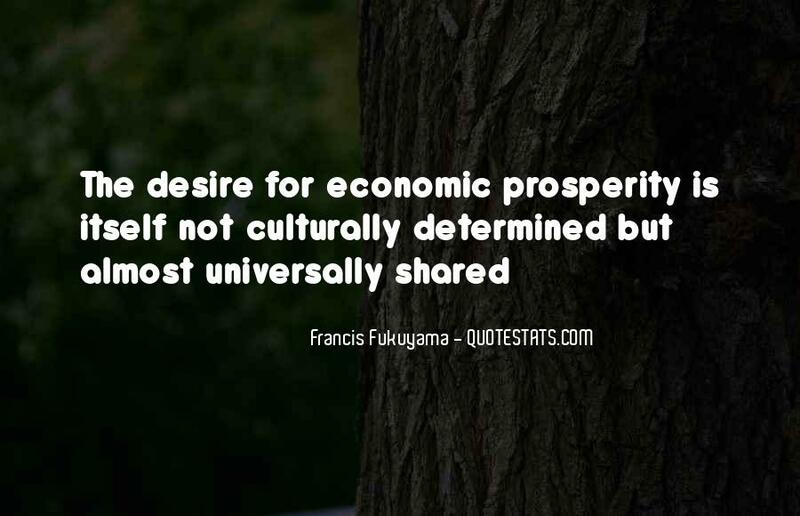 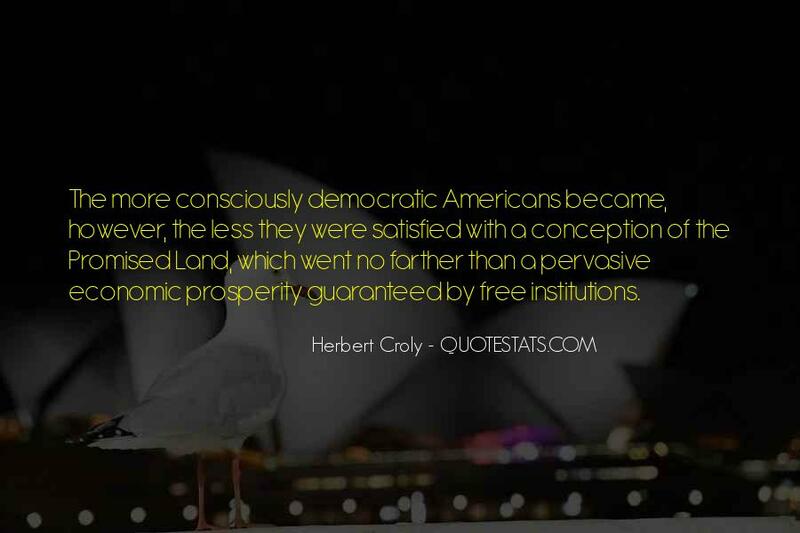 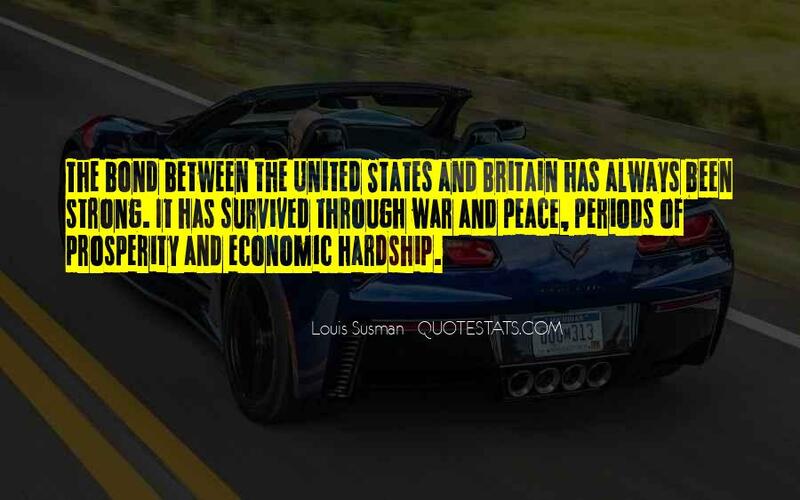 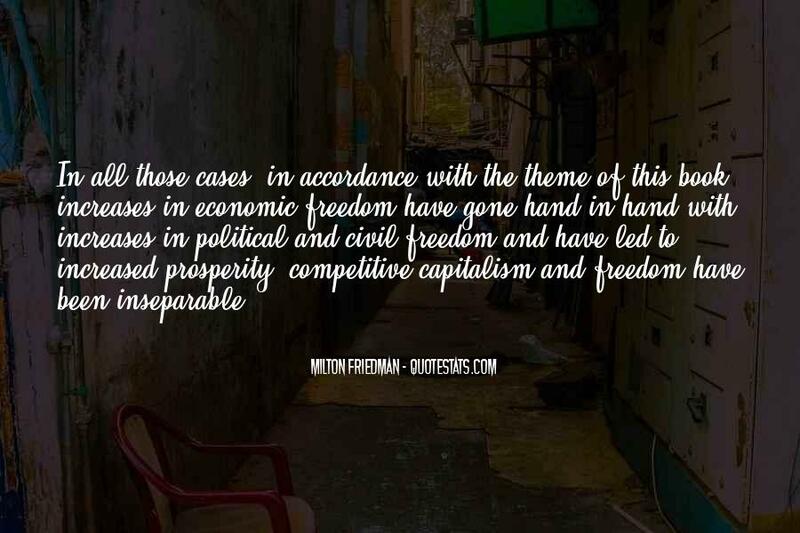 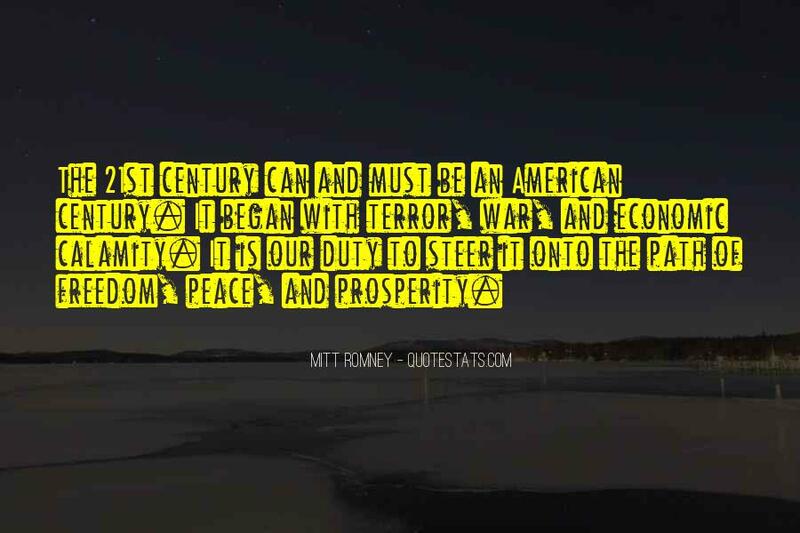 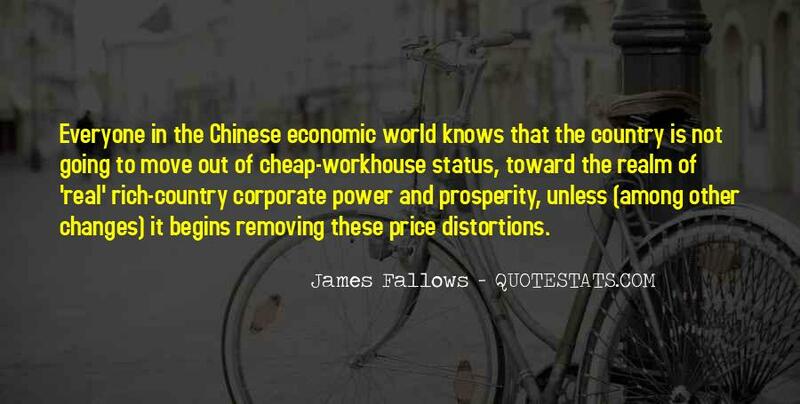 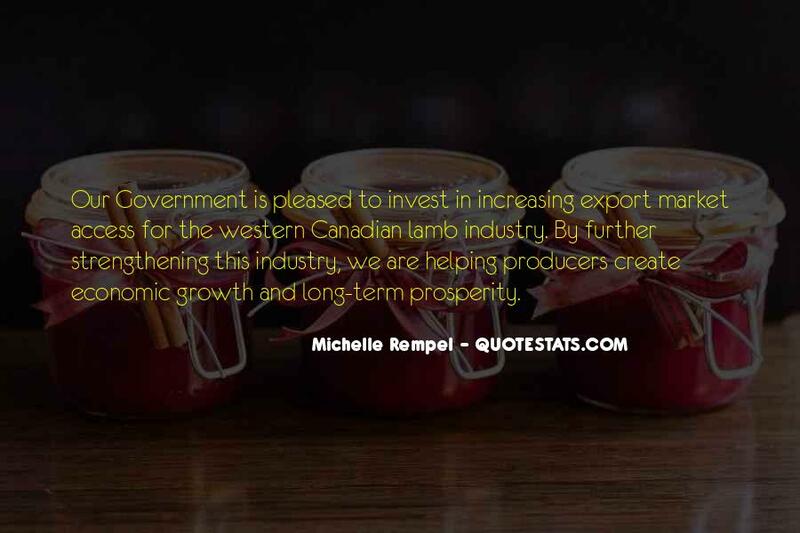 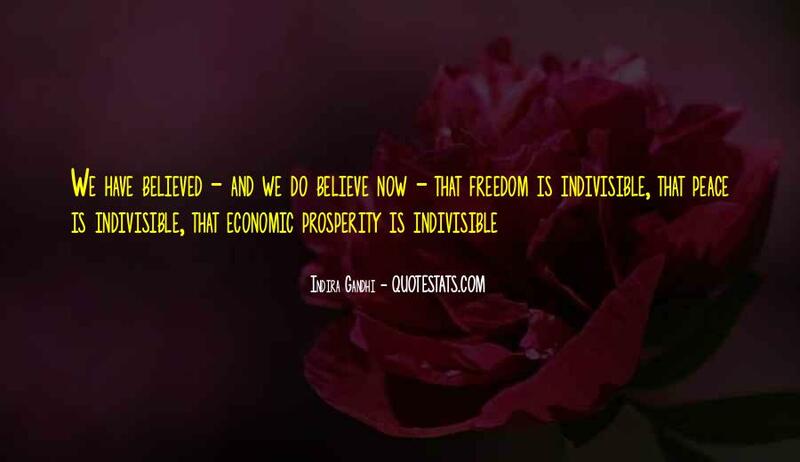 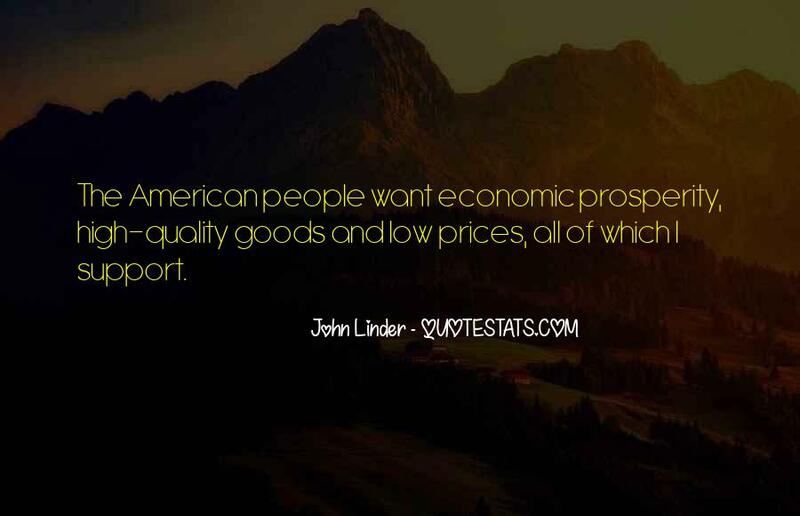 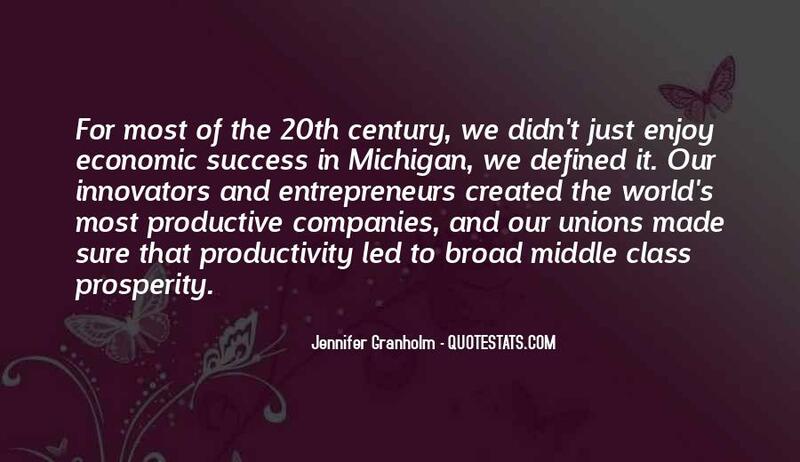 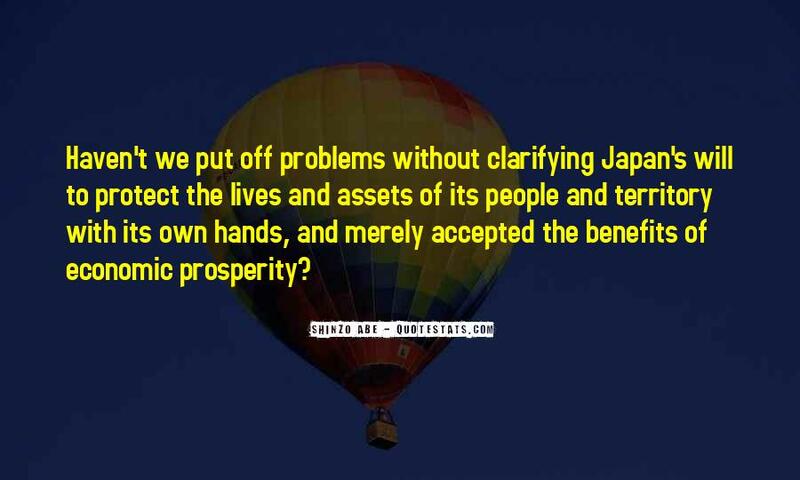 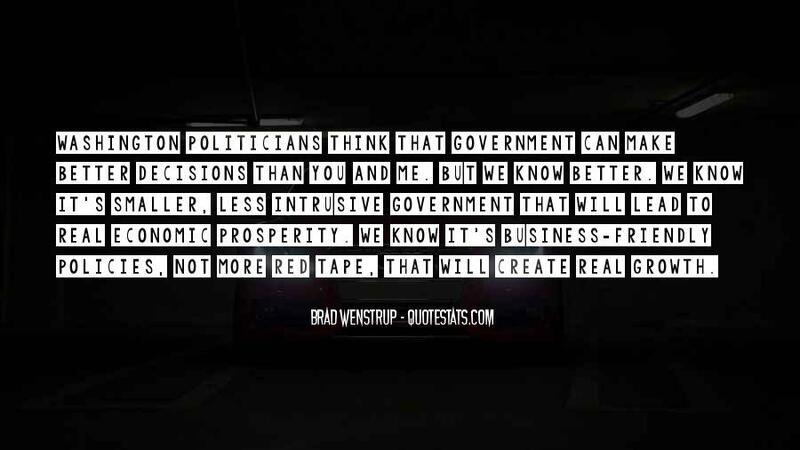 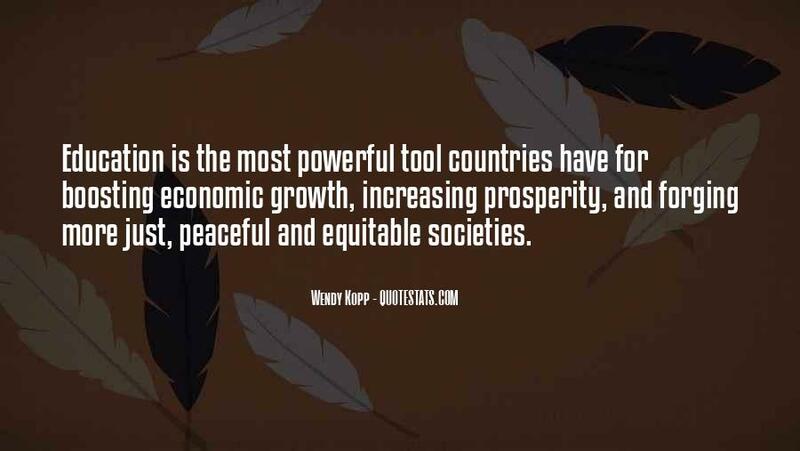 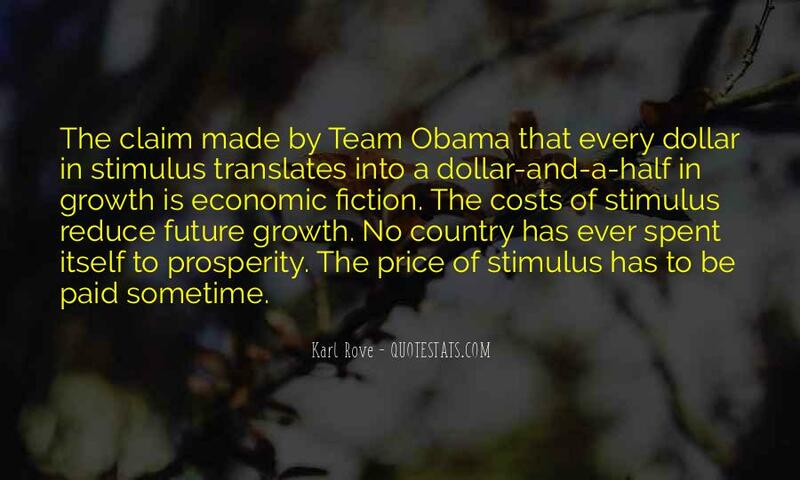 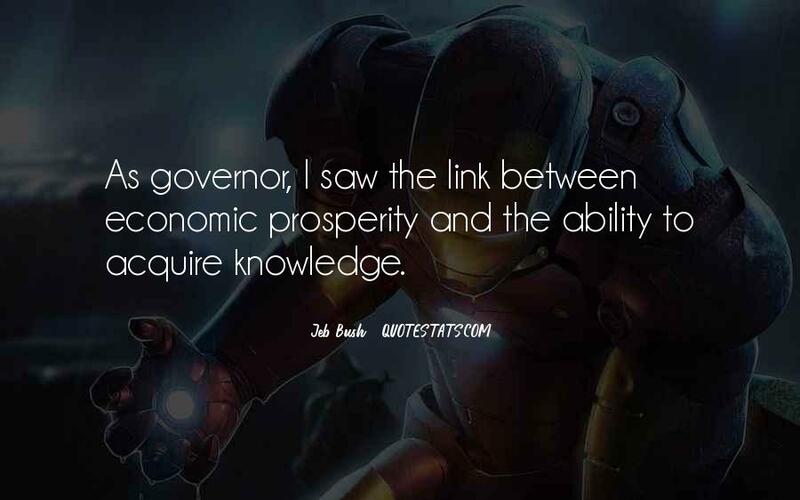 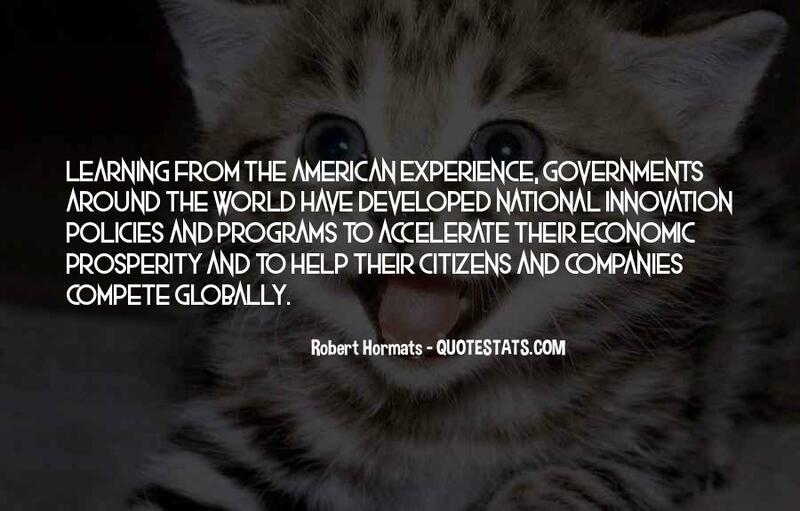 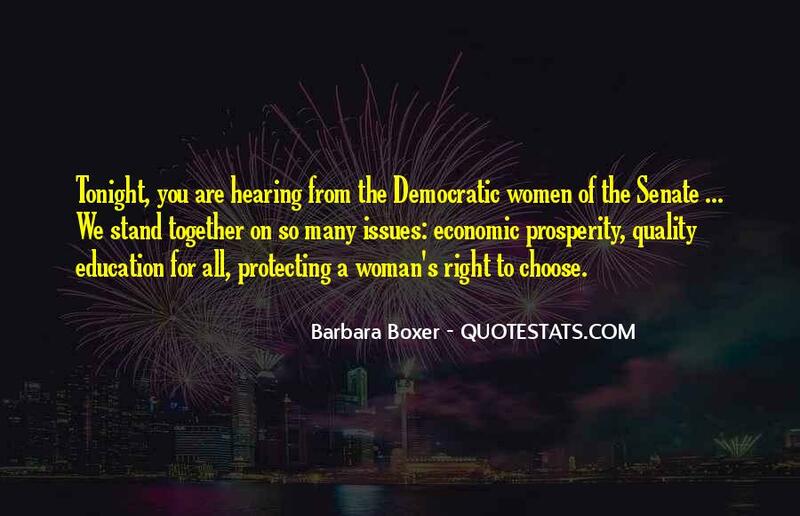 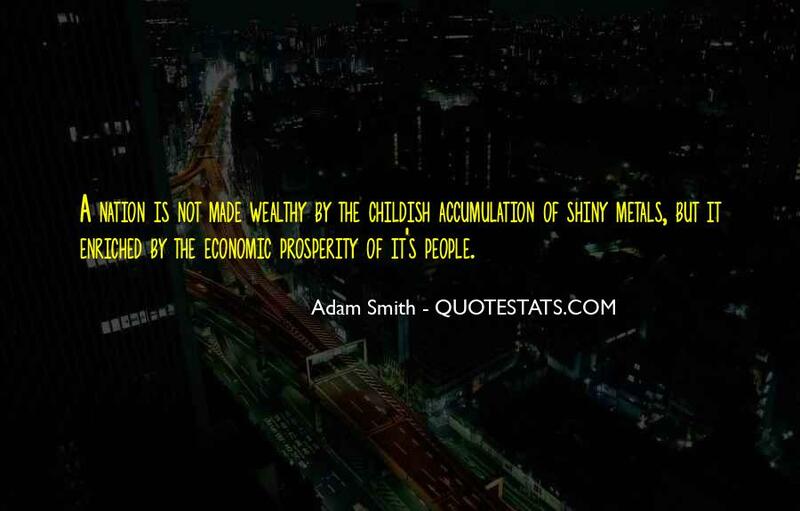 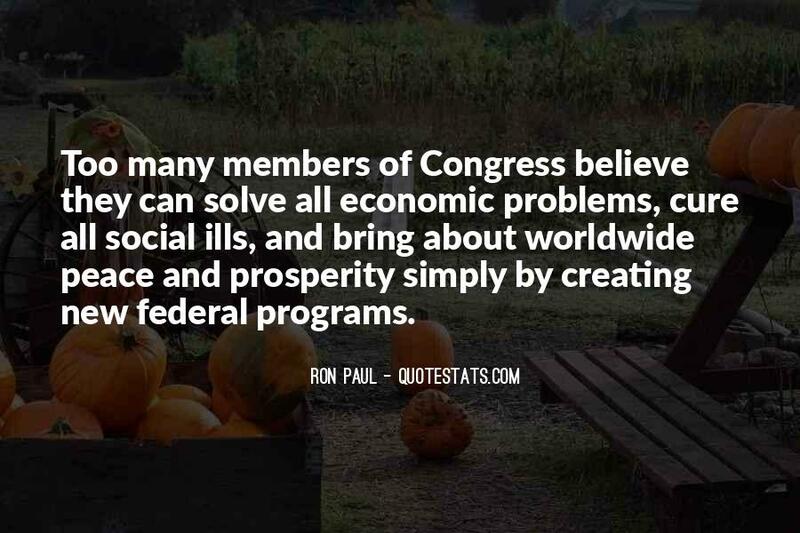 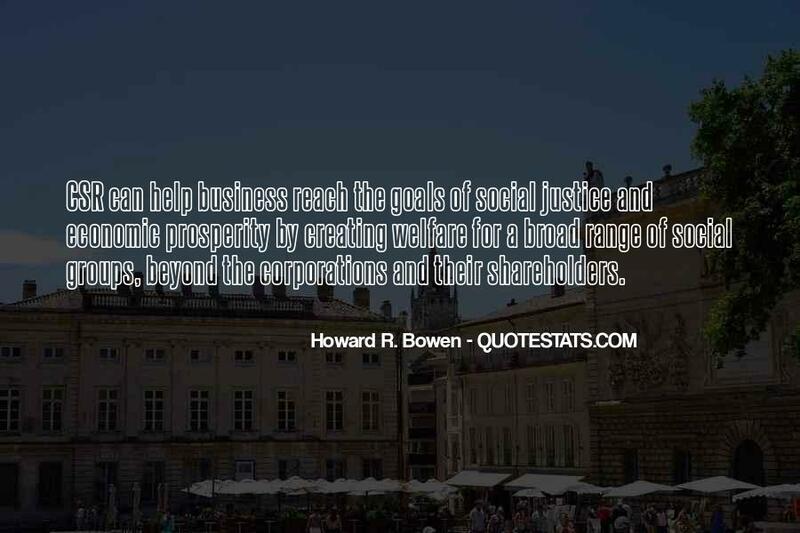 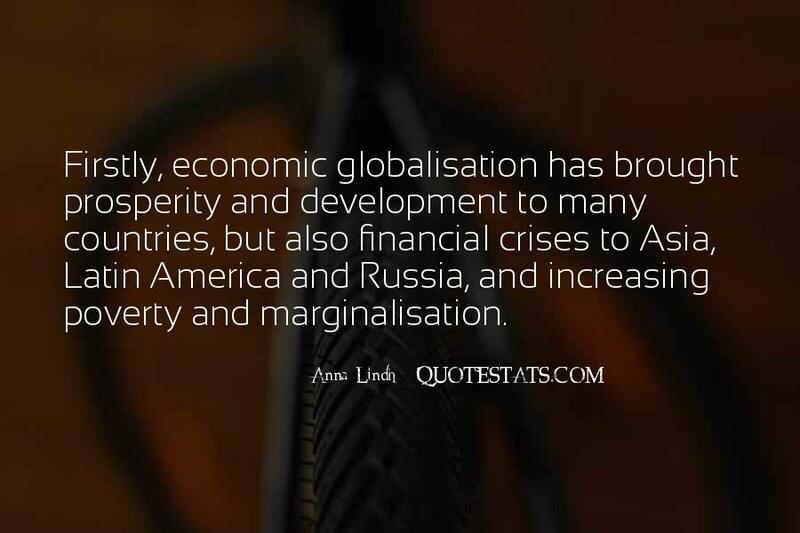 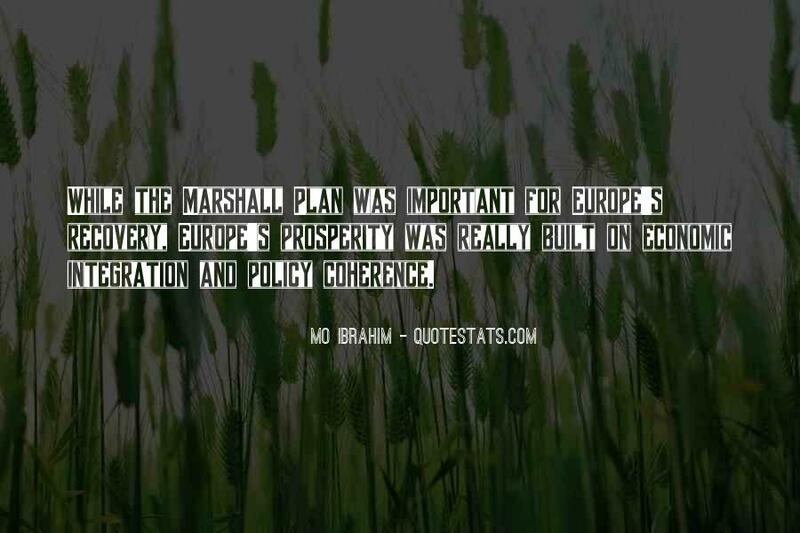 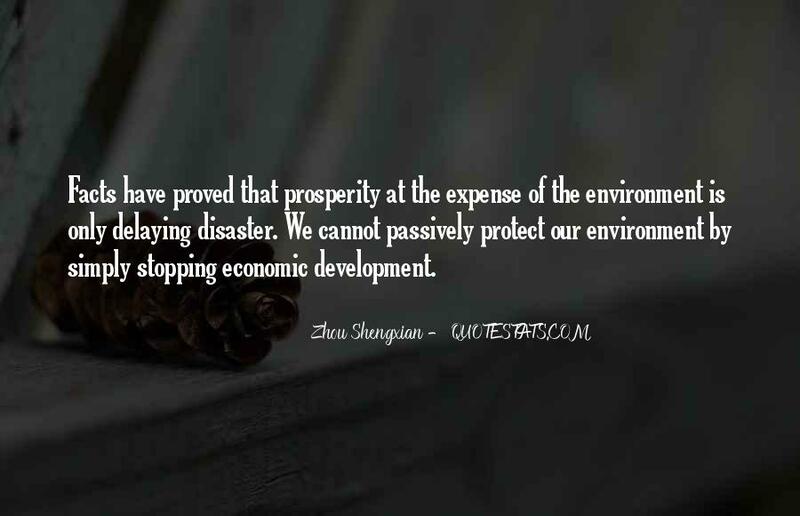 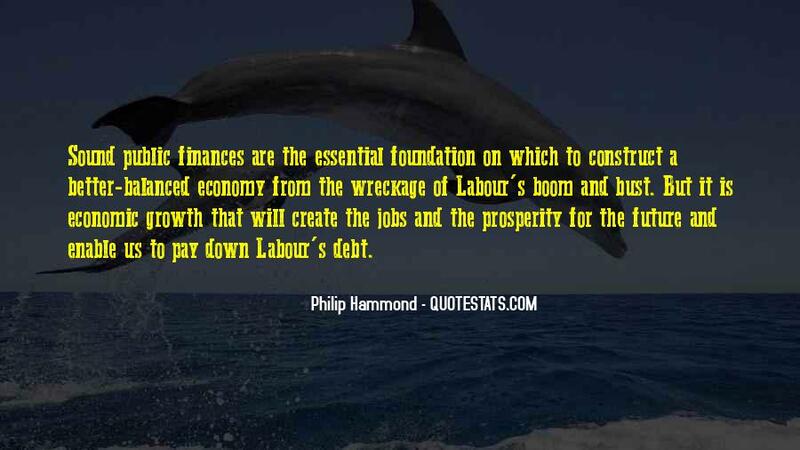 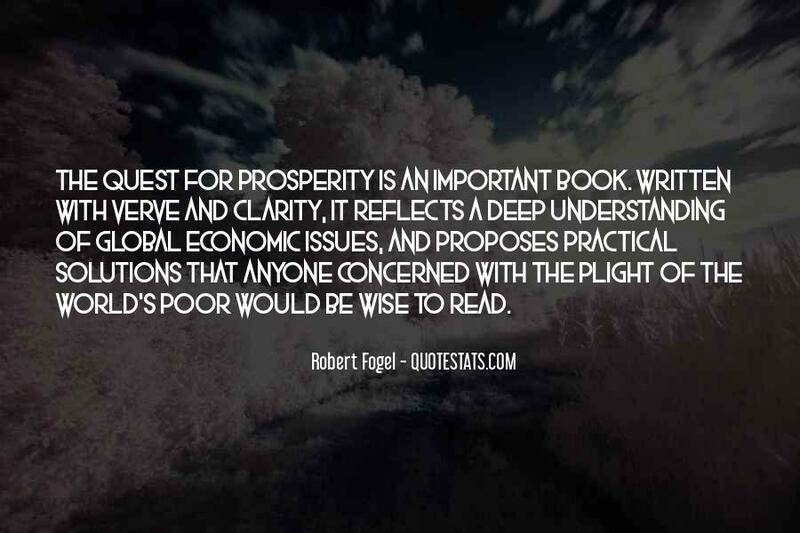 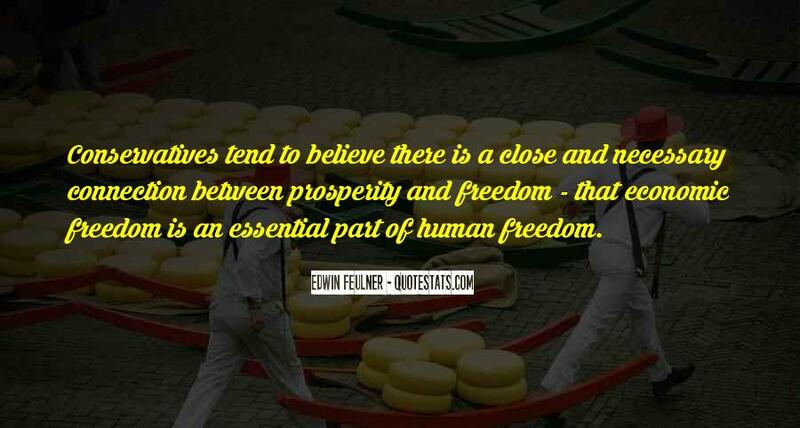 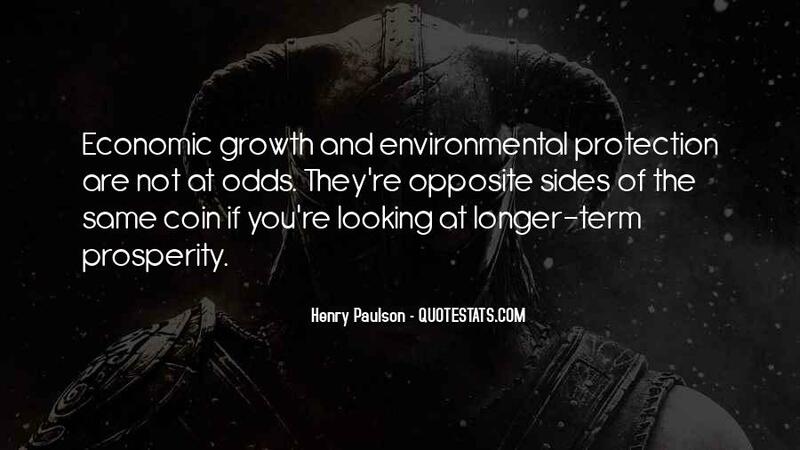 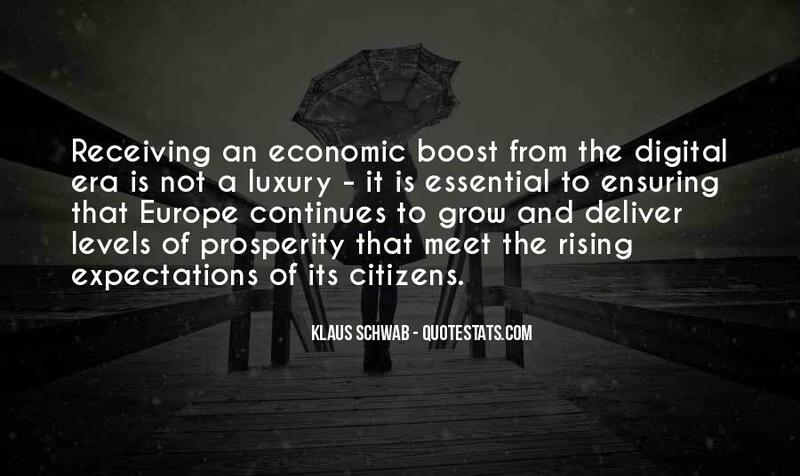 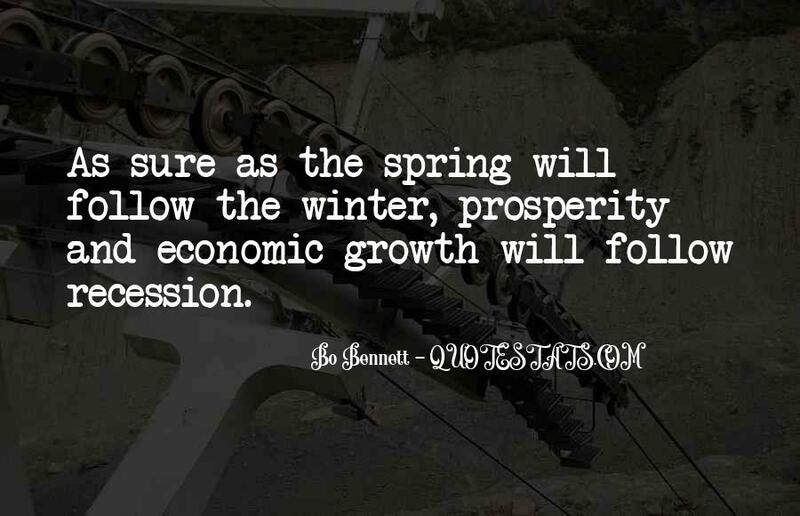 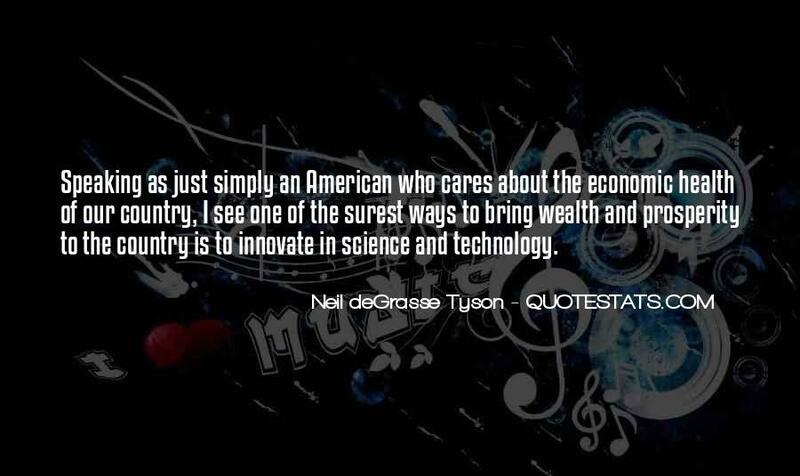 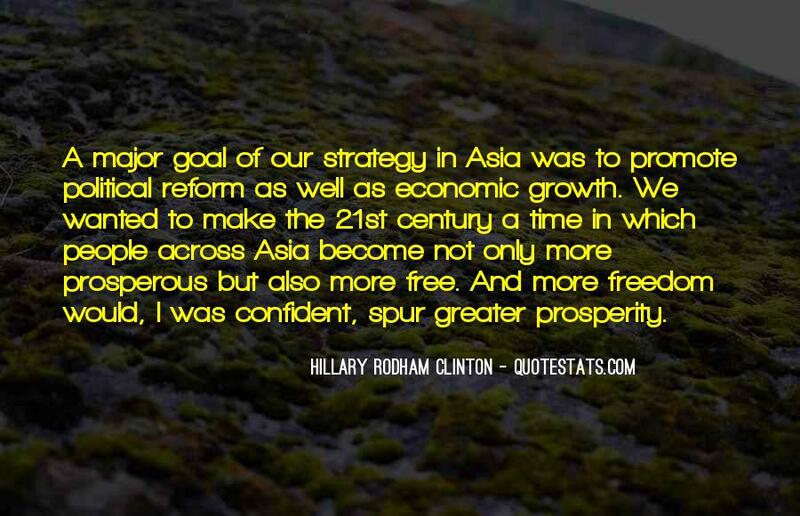 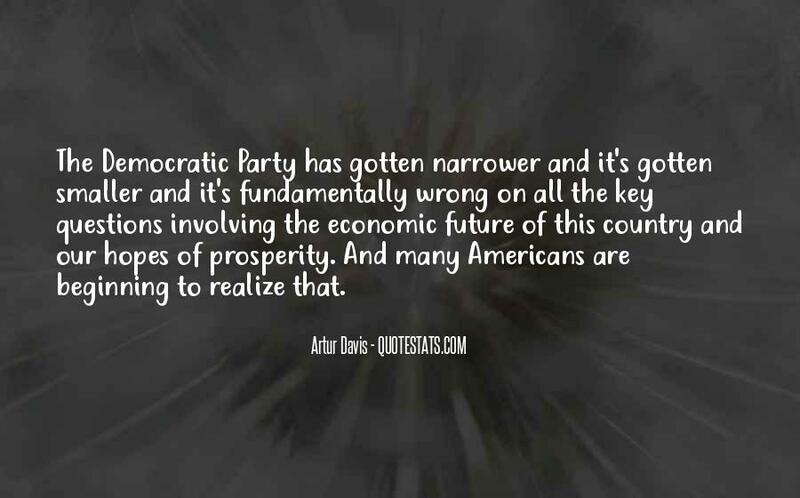 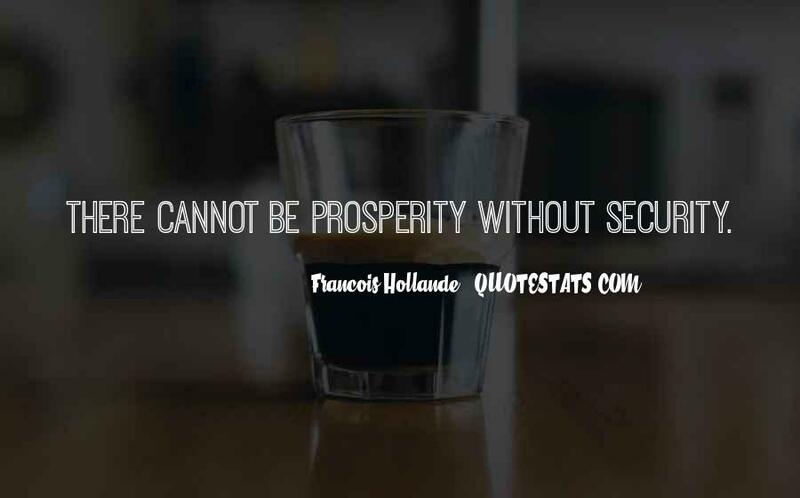 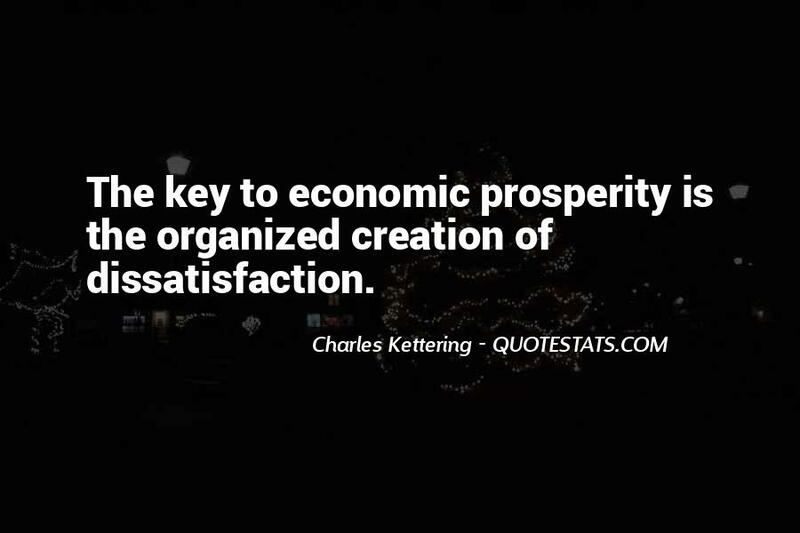 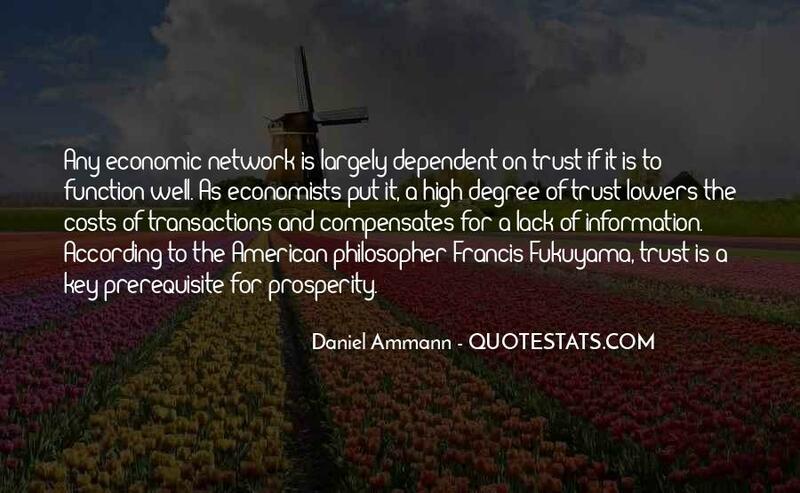 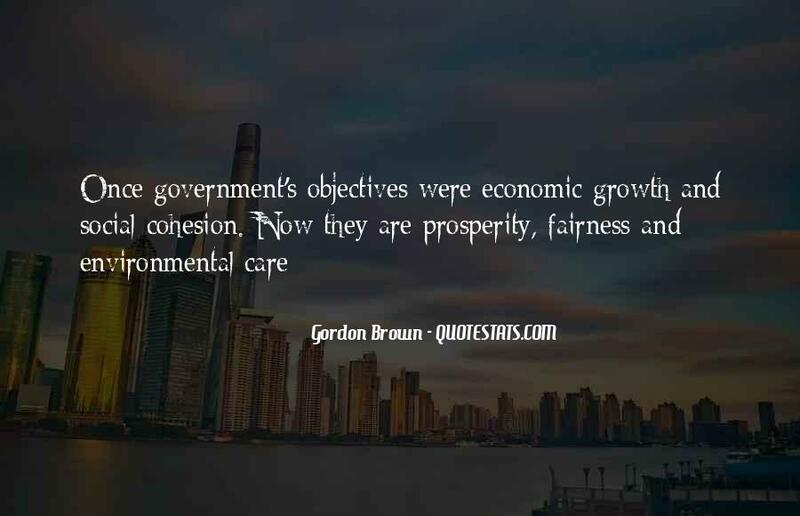 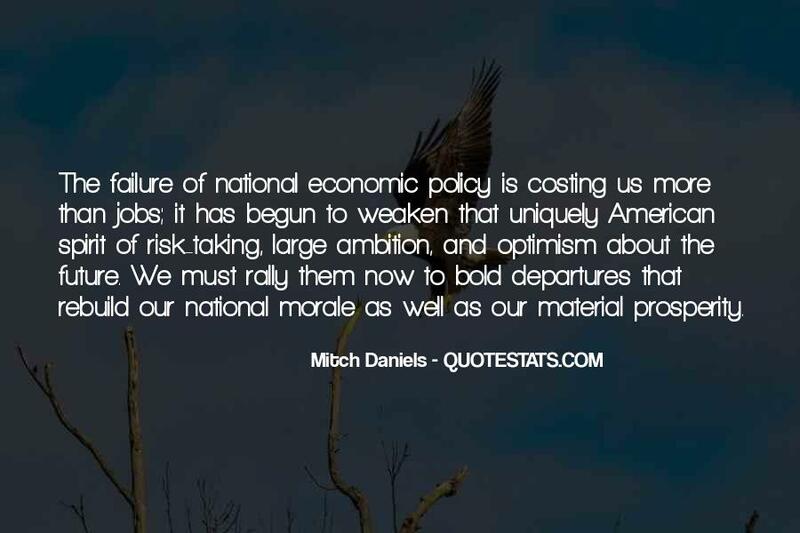 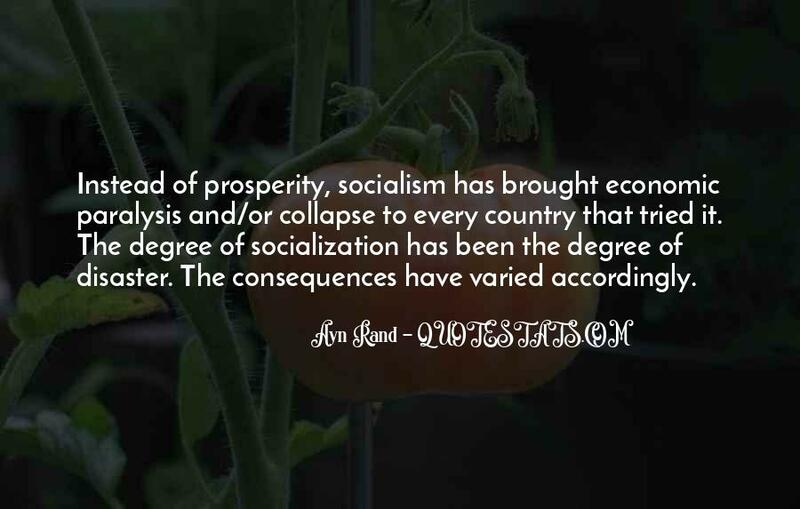 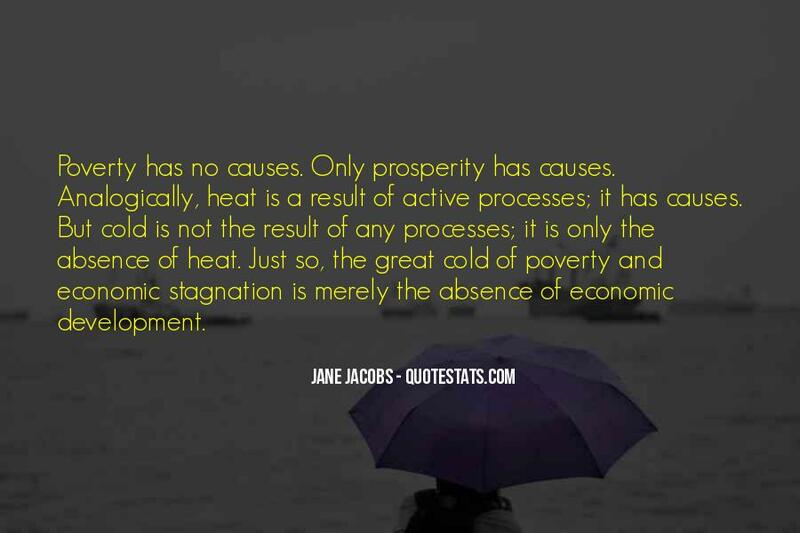 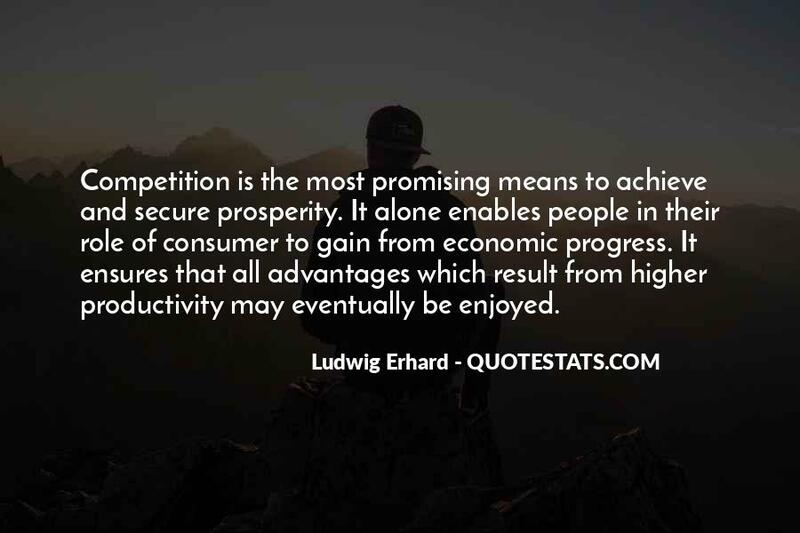 87 famous quotes and sayings about Economic Prosperity you must read. 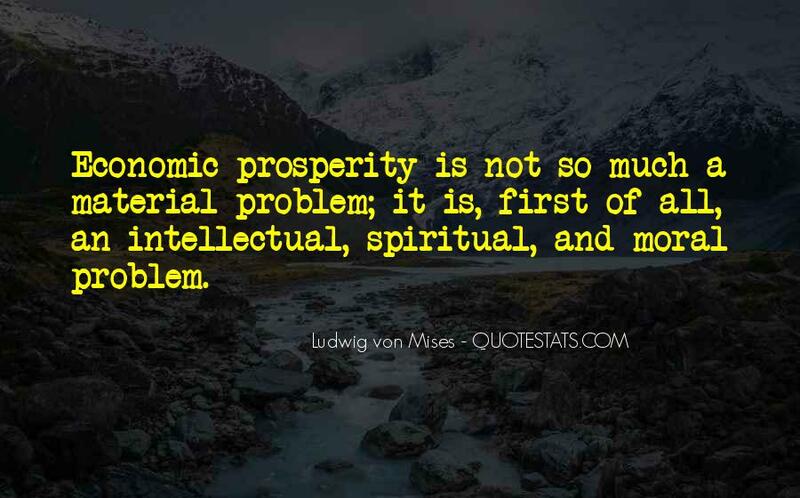 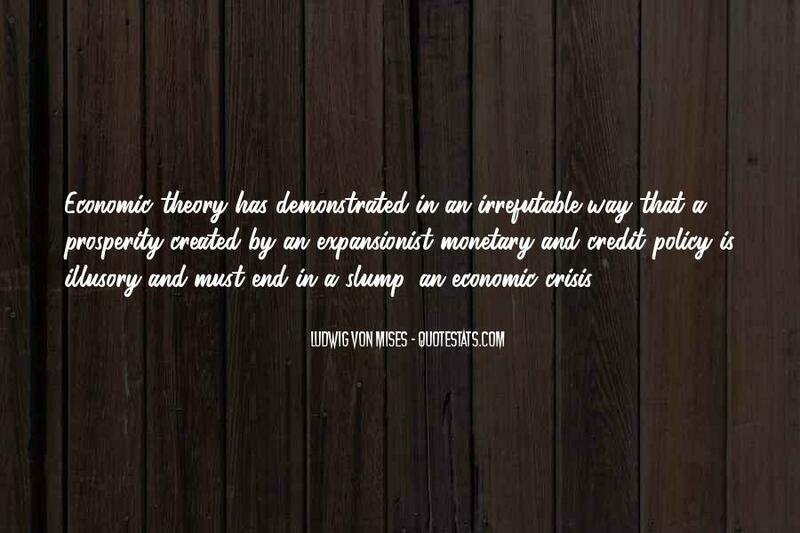 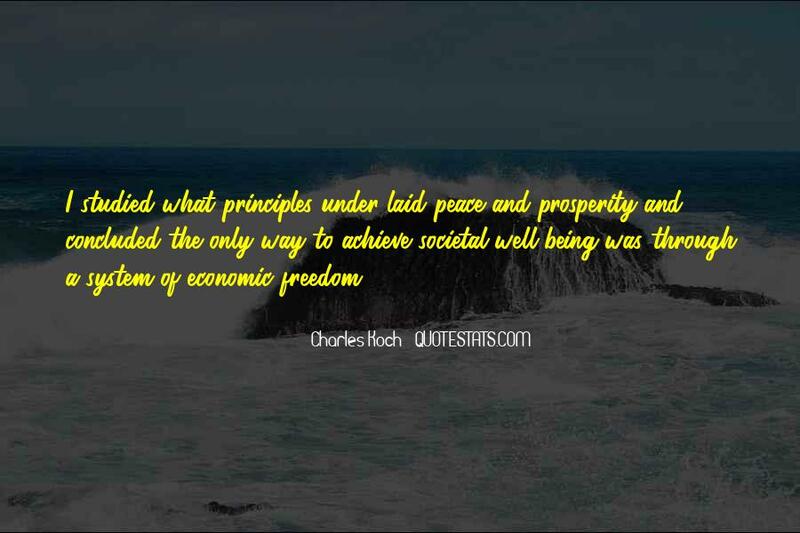 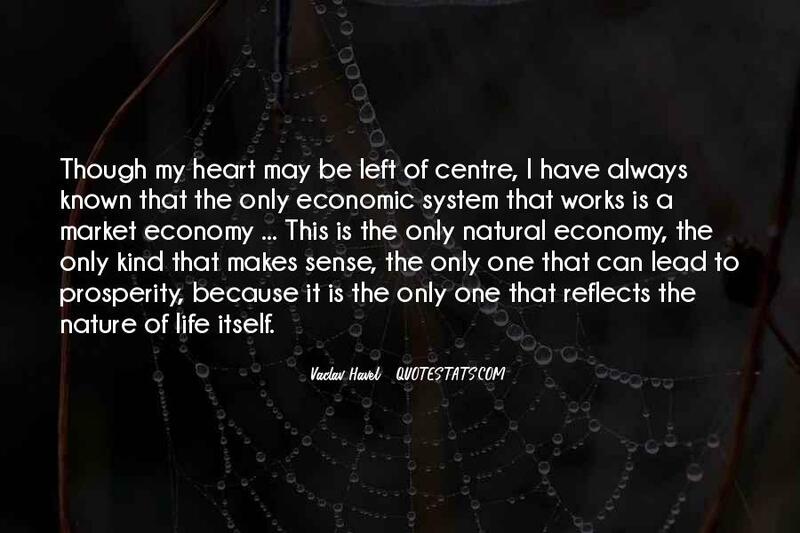 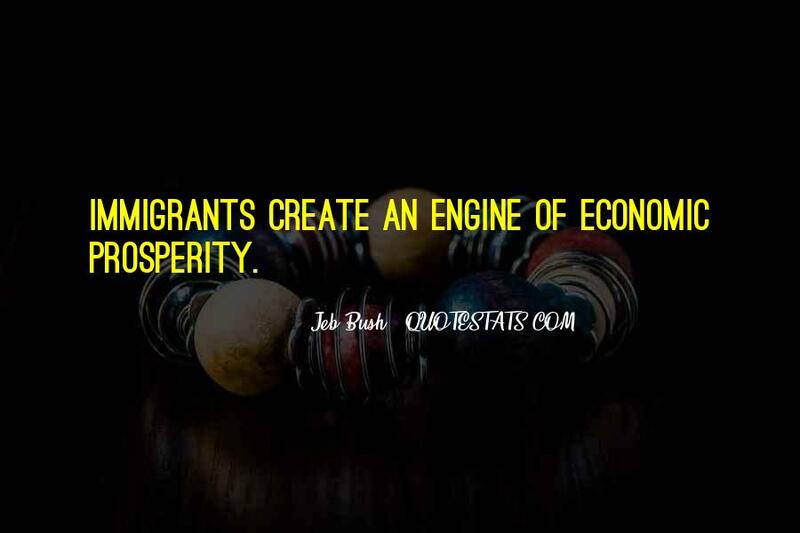 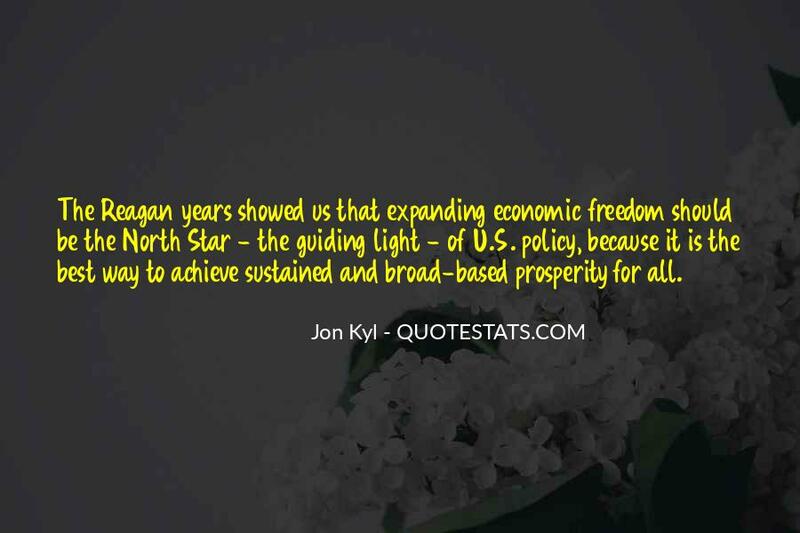 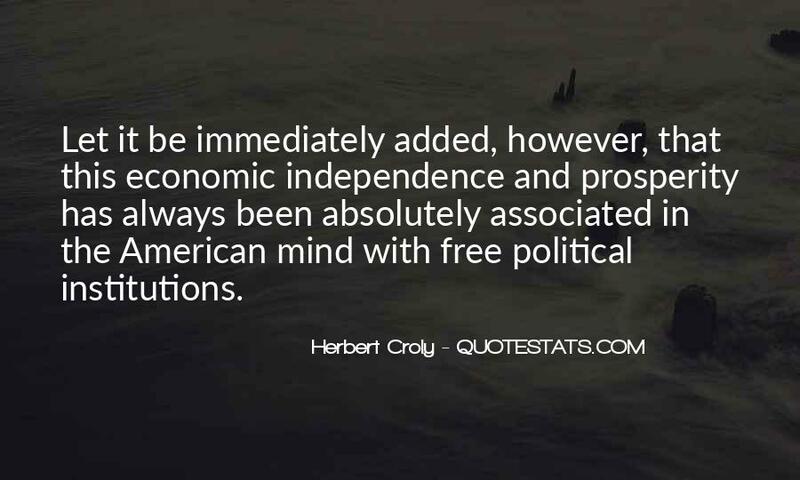 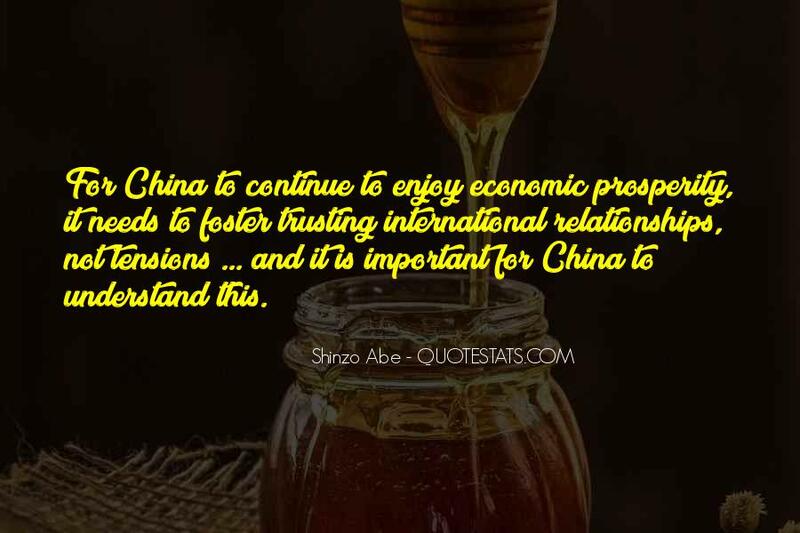 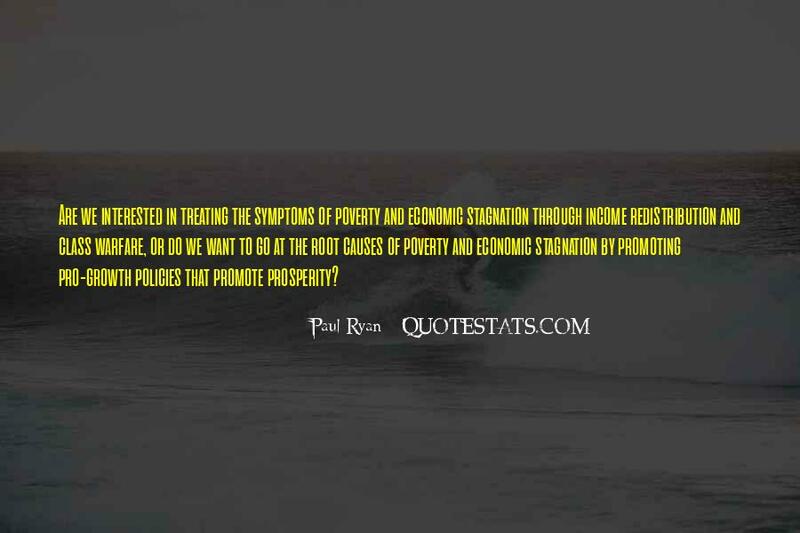 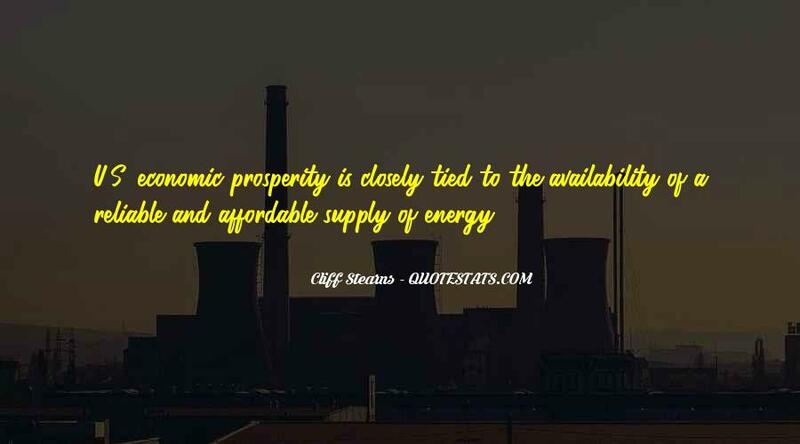 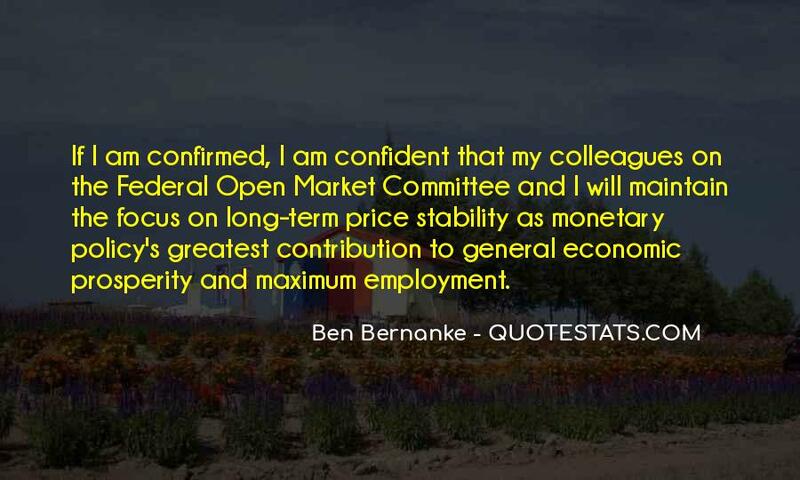 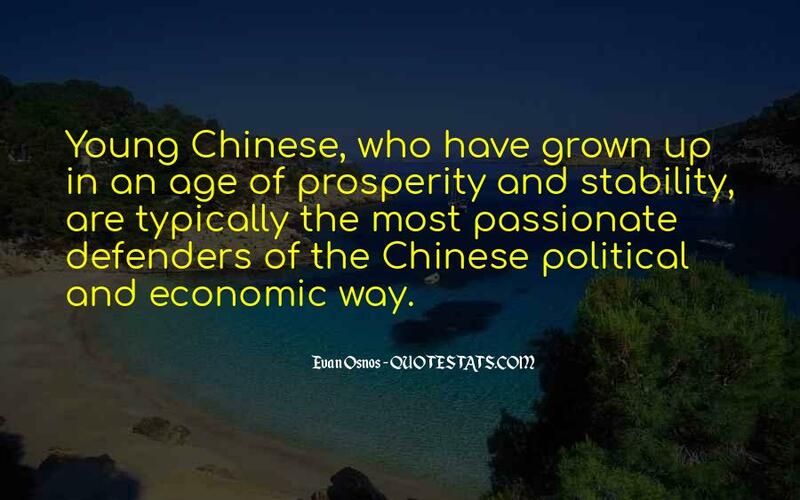 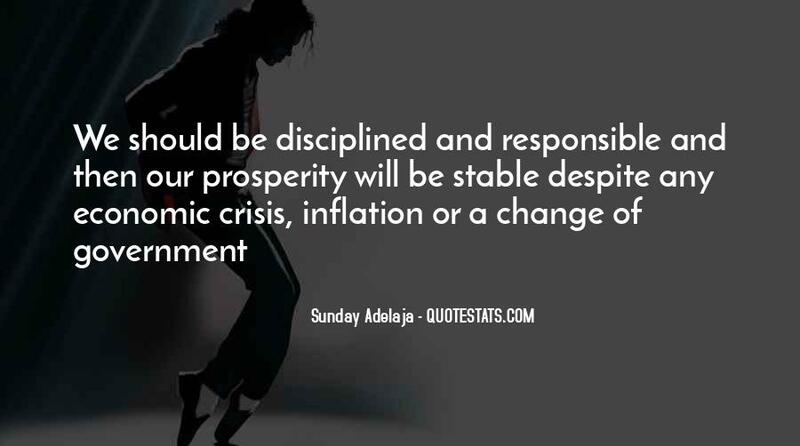 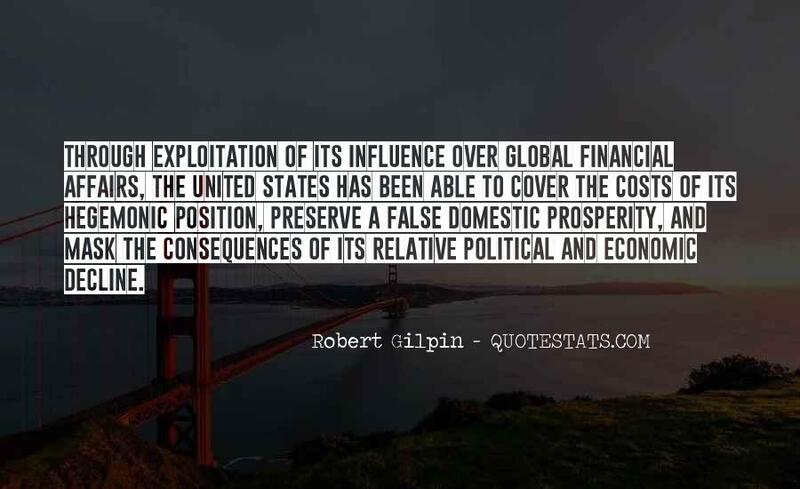 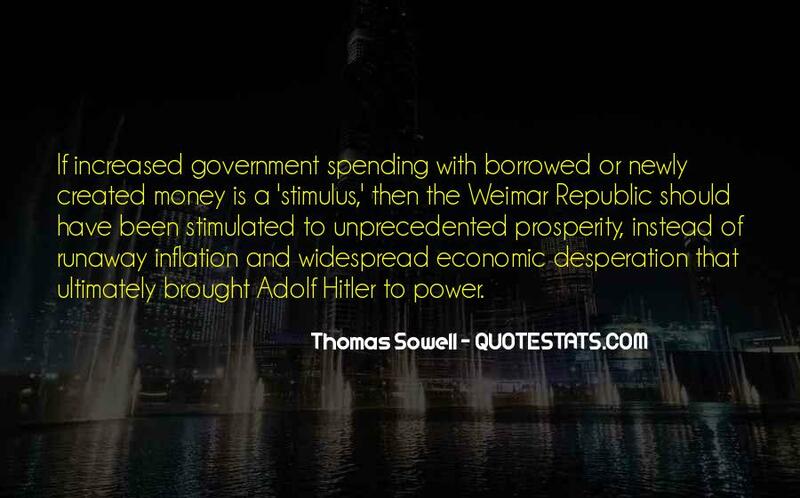 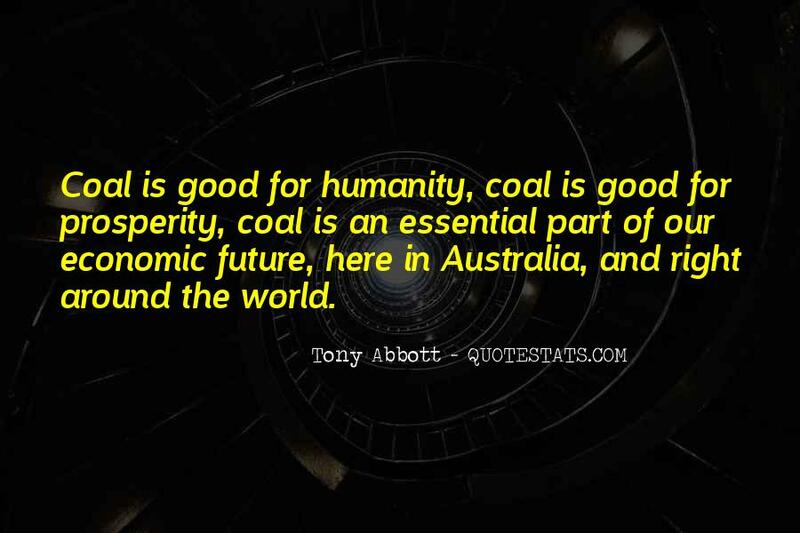 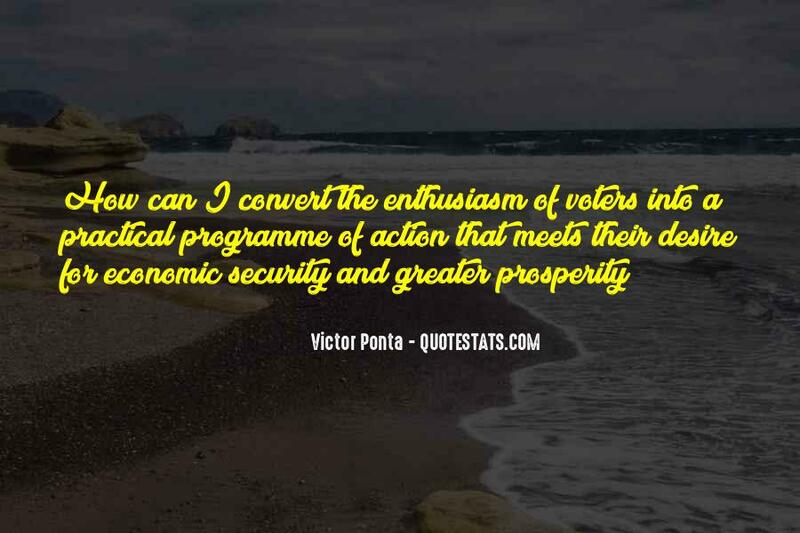 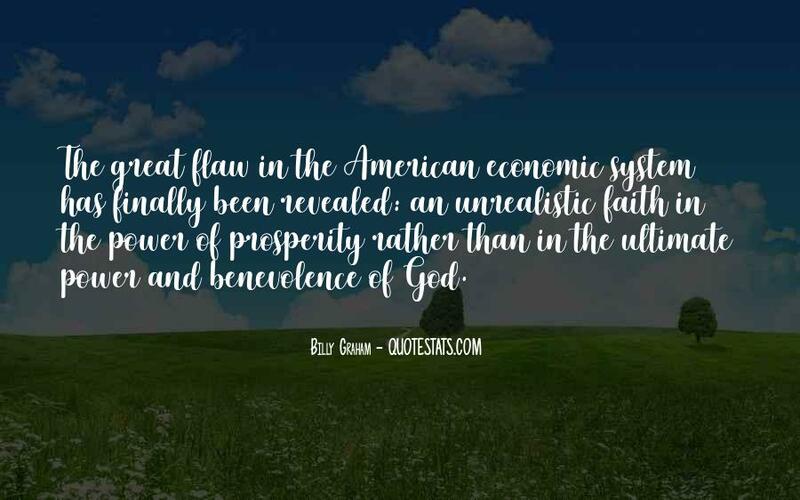 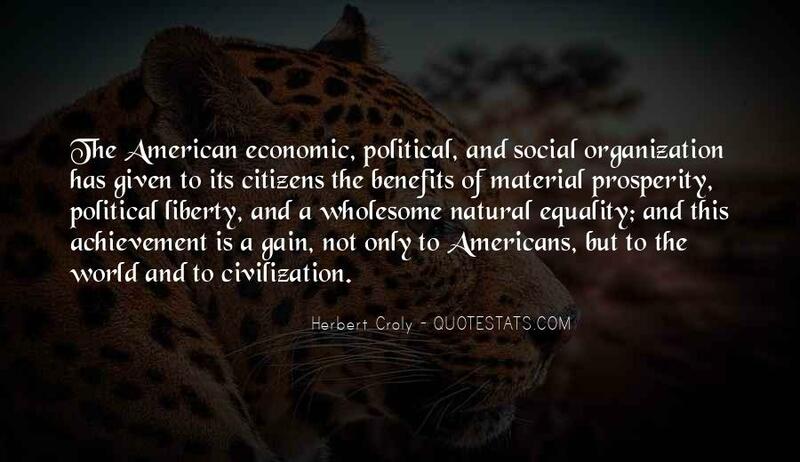 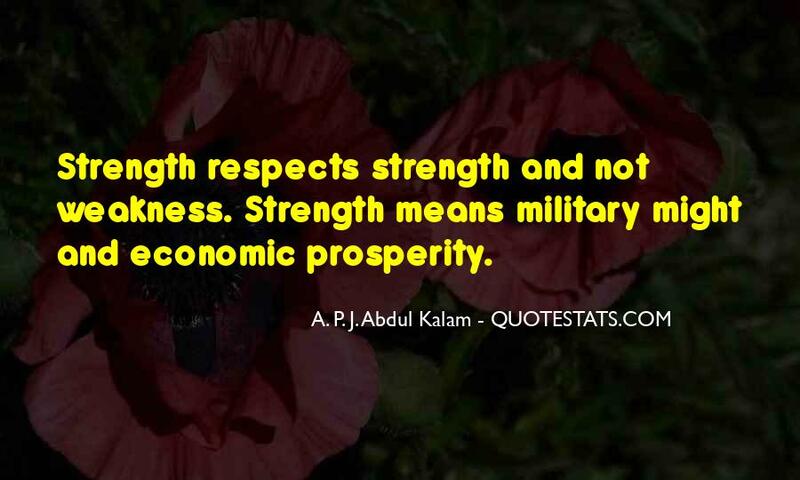 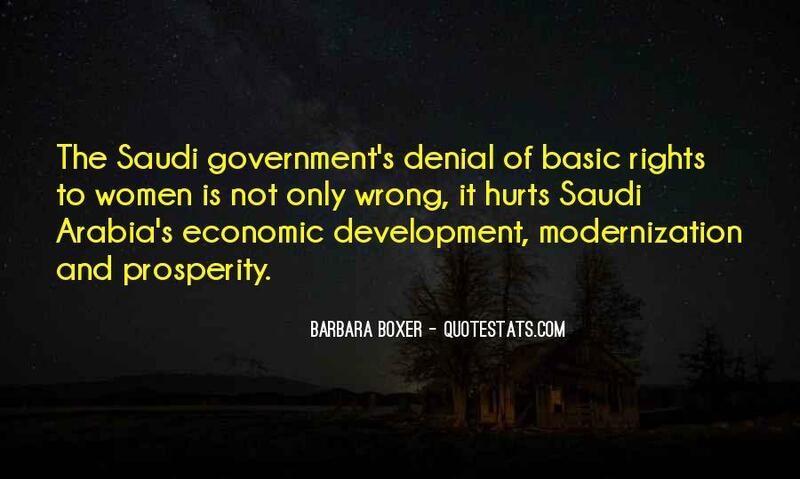 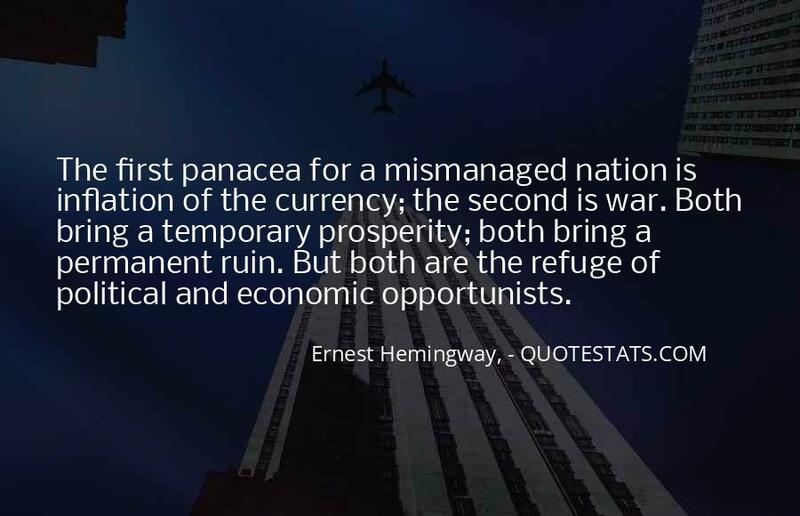 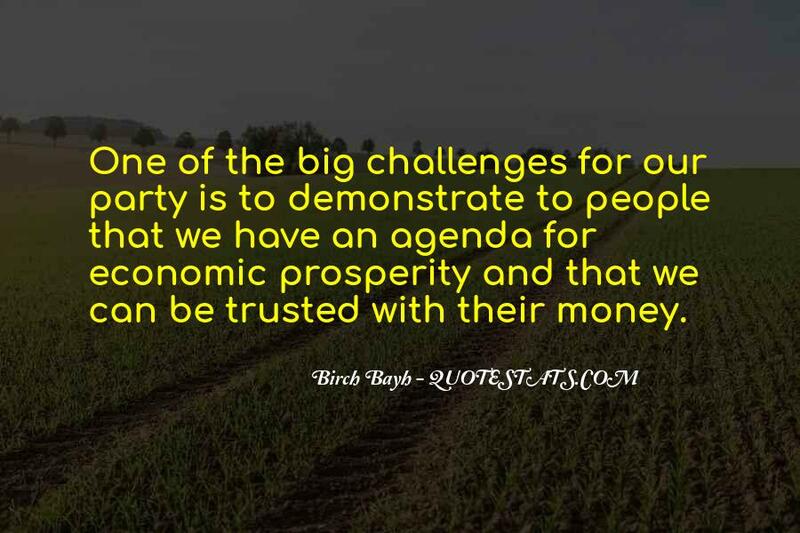 List of top 87 famous quotes and sayings about economic prosperity to read and share with friends on your Facebook, Twitter, blogs. 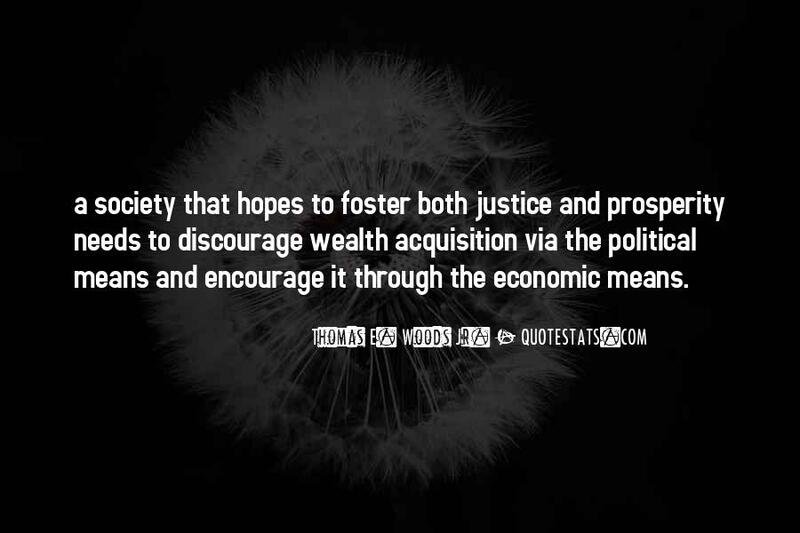 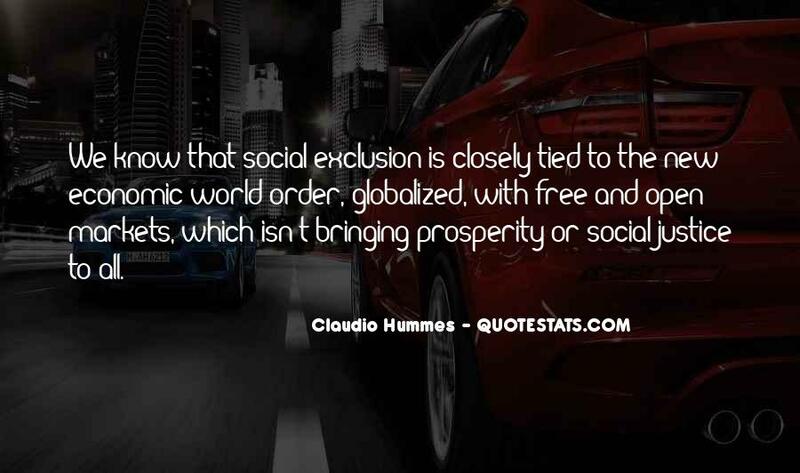 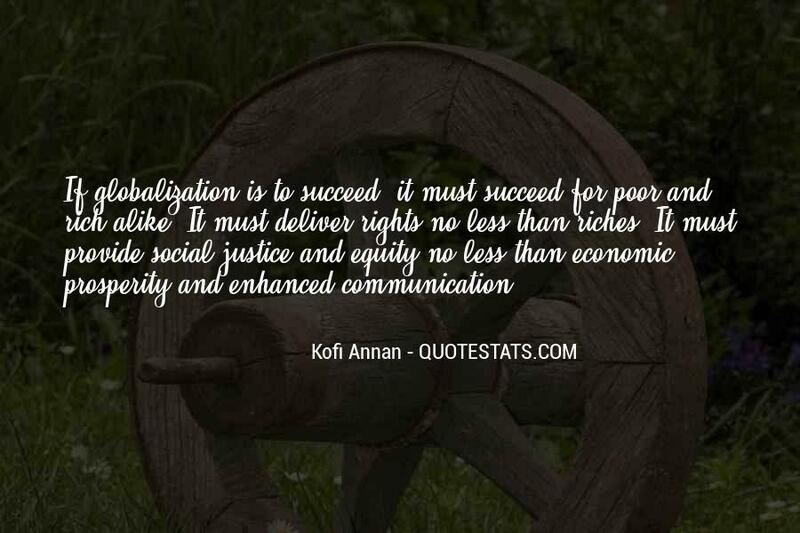 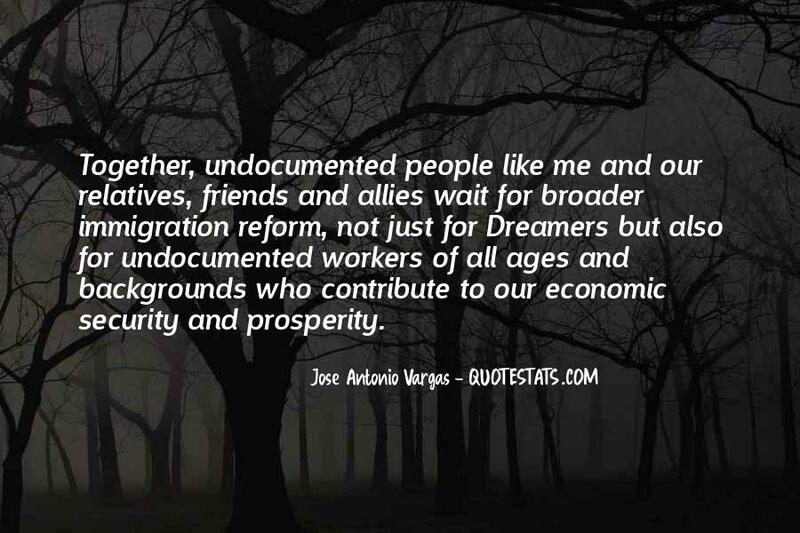 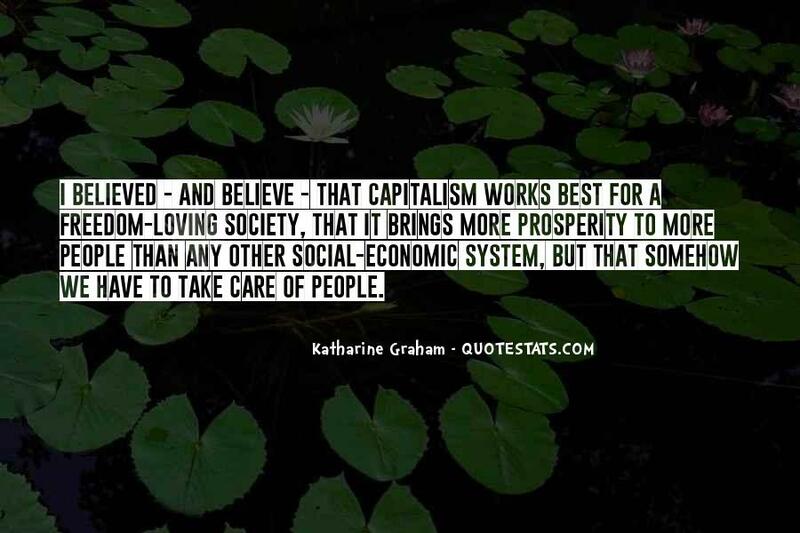 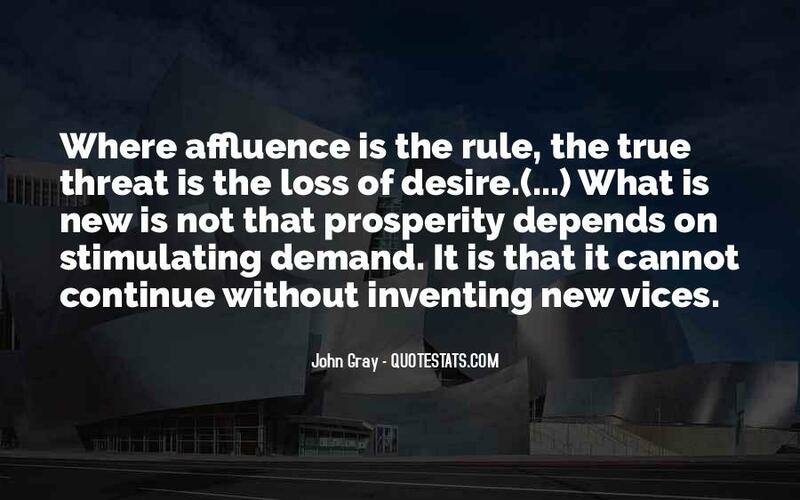 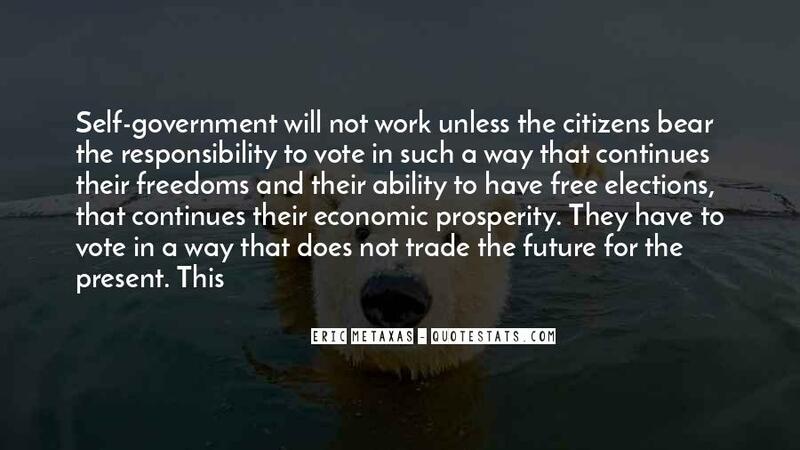 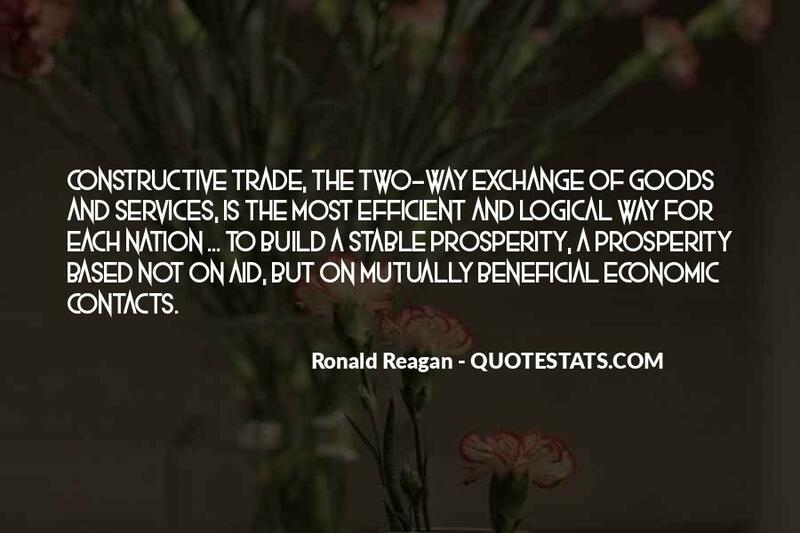 #44. a society that hopes to foster both justice and prosperity needs to discourage wealth acquisition via the political means and encourage it through the economic means. 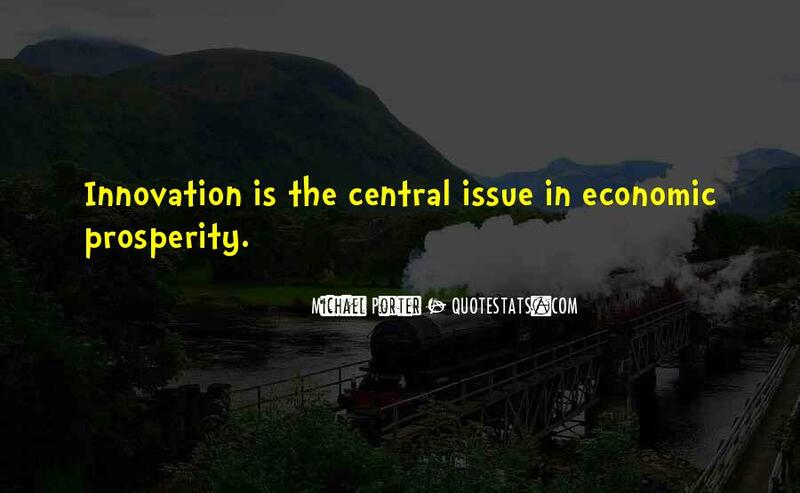 - Author: Thomas E. Woods Jr.
#75. 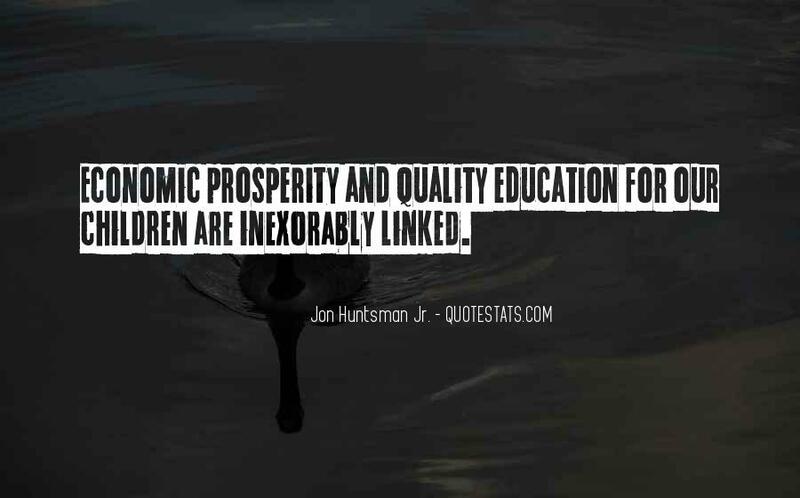 Economic prosperity and quality education for our children are inexorably linked. 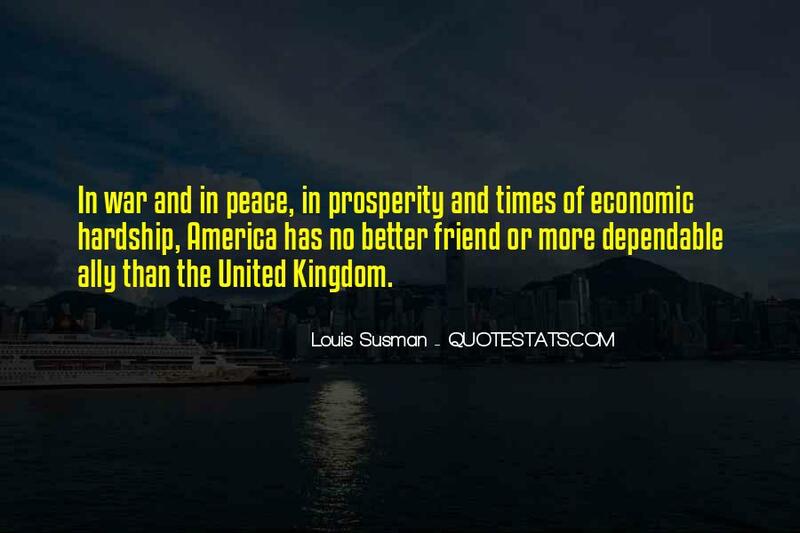 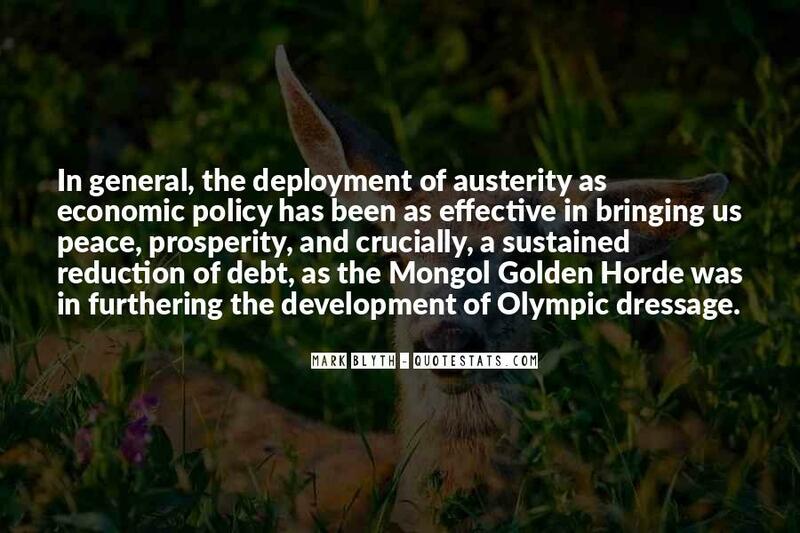 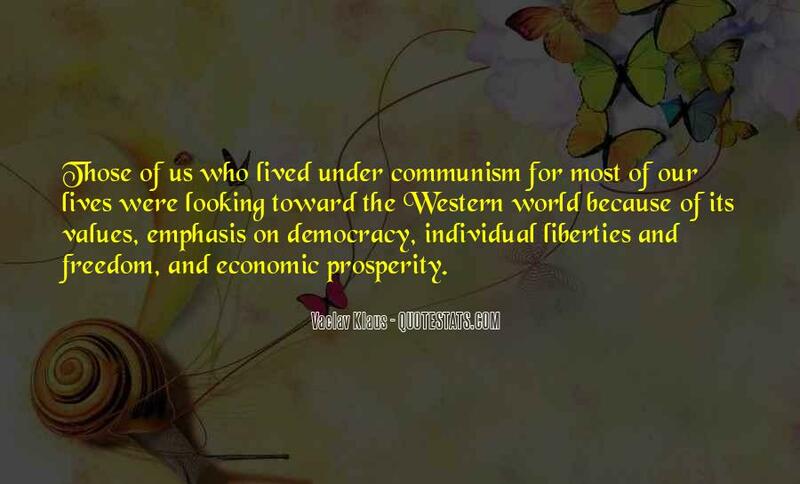 - Author: Jon Huntsman Jr.